Known as the most popular holiday destination, Goa’s tourist activities reach its peak during the months of December and January. Although the accommodation in Goa is plentiful with a variety of hotels, resorts and guest houses, getting a room at an economic cost is the toughest task one could face. While every other hotel is busy charging you bonkers, we have got you covered with a list of cheap stays in and around the Capital City of Goa. 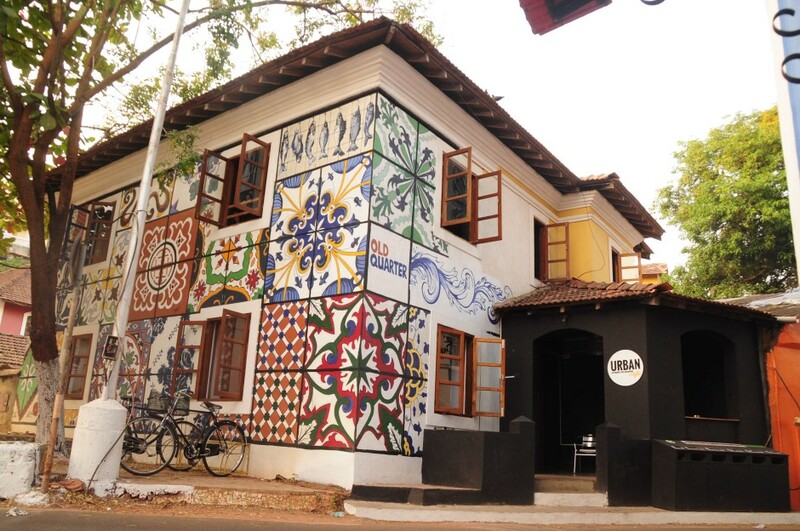 Situated in the Portuguese-affluent region of Panjim, this is an ideal bed and breakfast location for all backpackers. Their dorms are great for people who want to socialize while keeping the budget in check. The bunk beds have personal lockers for all guests. They also give local map and rent Indian style cycles to help the guests explore the Old and colourful area of Fontainhas near the hostel. Basseraa provides dormitory services only for men and is located at Campal, one of the busiest areas of the city. 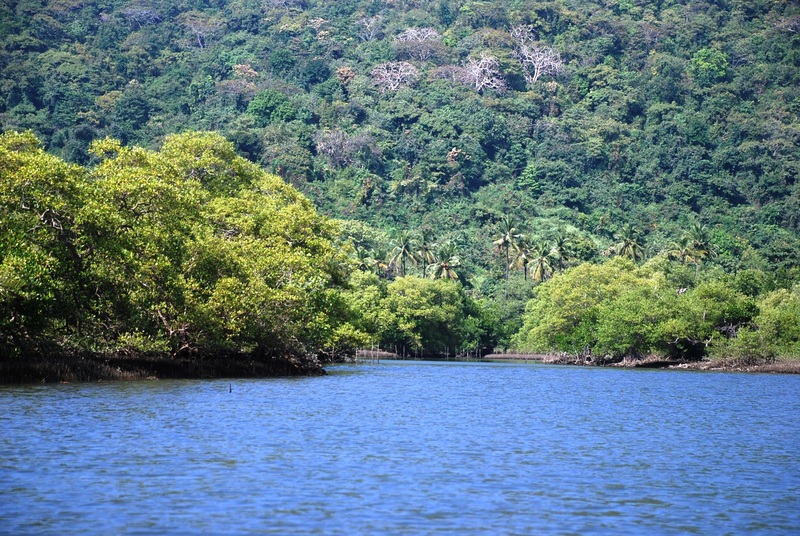 It’s only a few miles away from Miramar and DonaPaula beaches, which makes it a perfect place for the sea-lovers. 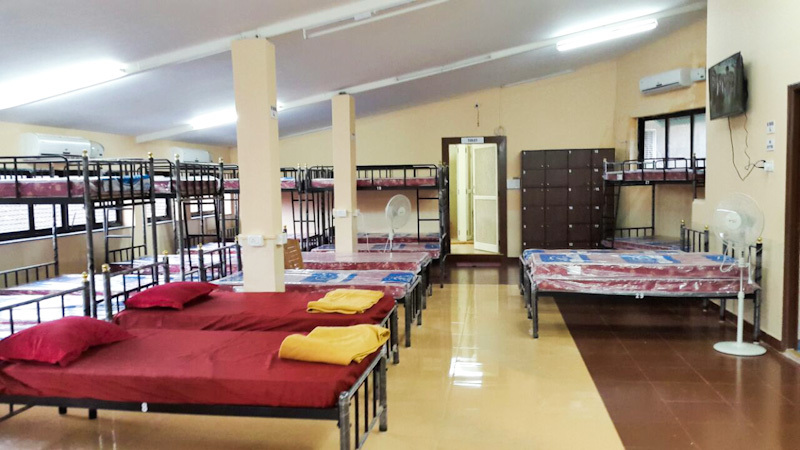 They can provide completely air-conditioned accommodation for 40 men at once. One can use their online booking facility to block the rooms in advance. 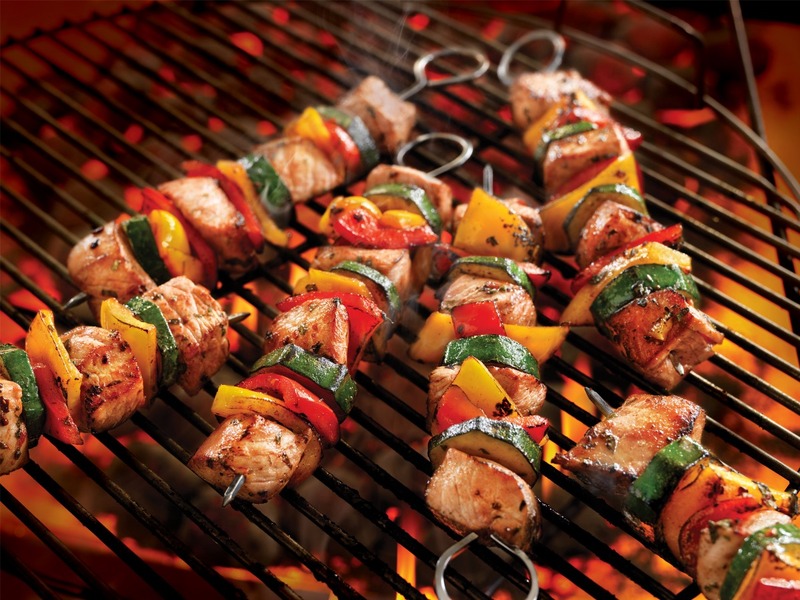 You ought to try the Sindhi delicacies at their family restaurant, which is set up just beside the dwelling. 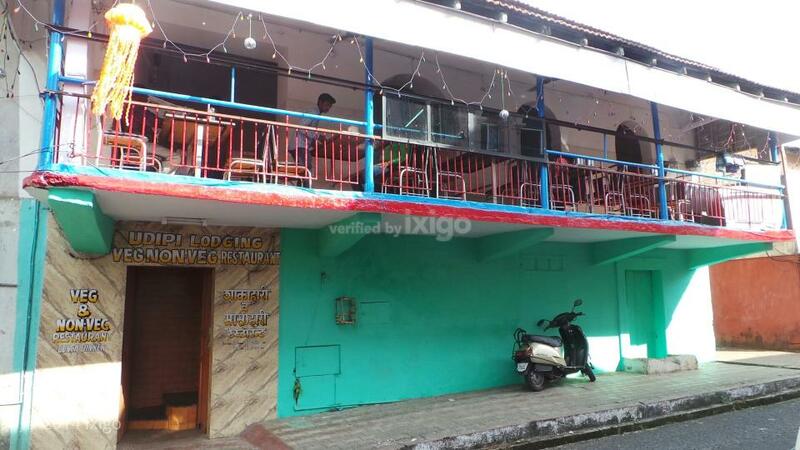 Udipi Lodging is a budget hotel in Goa located less than 2 kms away from the Panjim Bus Terminals. Owing to its prime location, you can find all kind of services right from public transportation to restaurants at your doorstep. This is a 2-storey building having 15 guest rooms with attached bathrooms. The in-room amenities include a cable TV and hot and cold water supply. Among other services, it also provides wake-up call service. 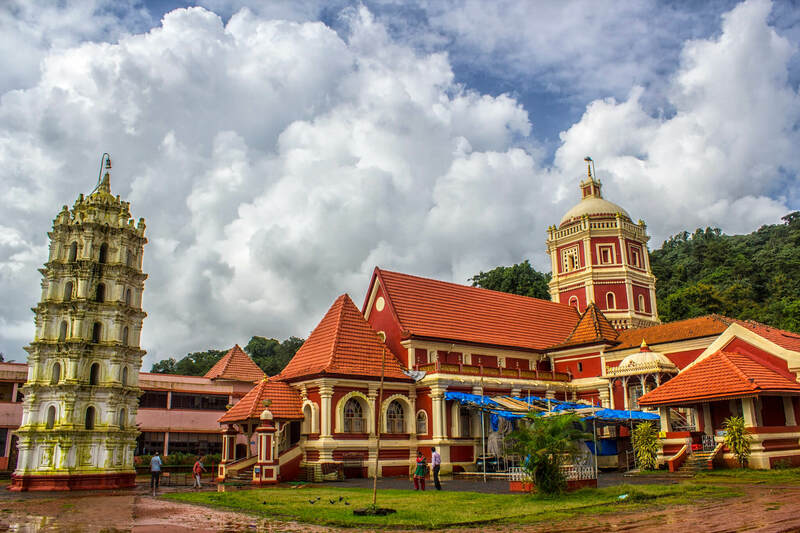 Casa Pinho is a guest house set up on an elevation behind the famous Our Lady of the Immaculate Conception Church in Panjim. They have simple and bare rooms available for the thriftiest of back-packers. 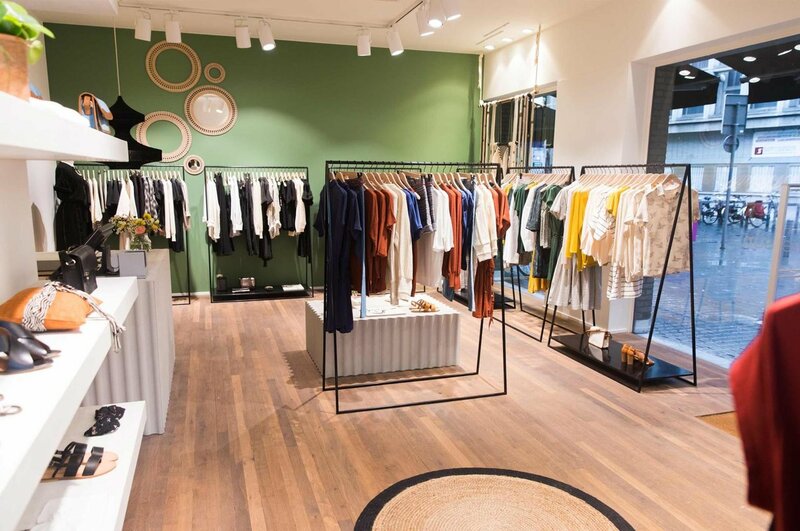 Ranging from local souvenirs to branded merchandise, you can find numerous places to shop around this lodging . If you have a driving license, you can rent bikes, scooters or a car from the rental shops available at a walking distance. 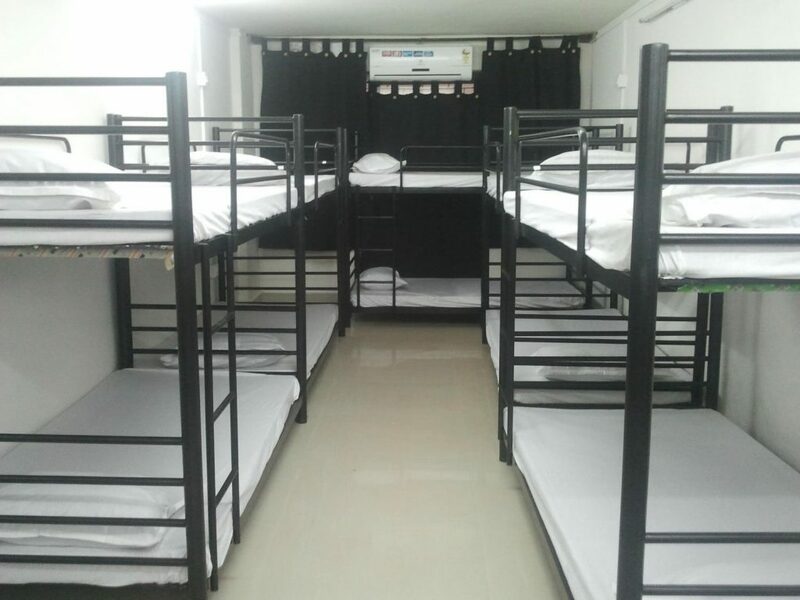 A newbie in town, this one is also a ‘Mens-only’ dormitory located in the heart of the city. People looking for a stay at nominal costs without sacrificing quality, comfort and location should consider this place. They provide single beds along with hygienic amenities and power backup facility. Locker provisions are available at an extra charge of Rs. 50. Though most of the places above accept online reservations, the others need to be booked in advance either through a phone call or directly by any local friend of yours. Hopefully, they still have some rooms available when you get there. Do you want us to give insights on anything else about Goa? Let us know what it is with a comment below. We’re always happy to help.